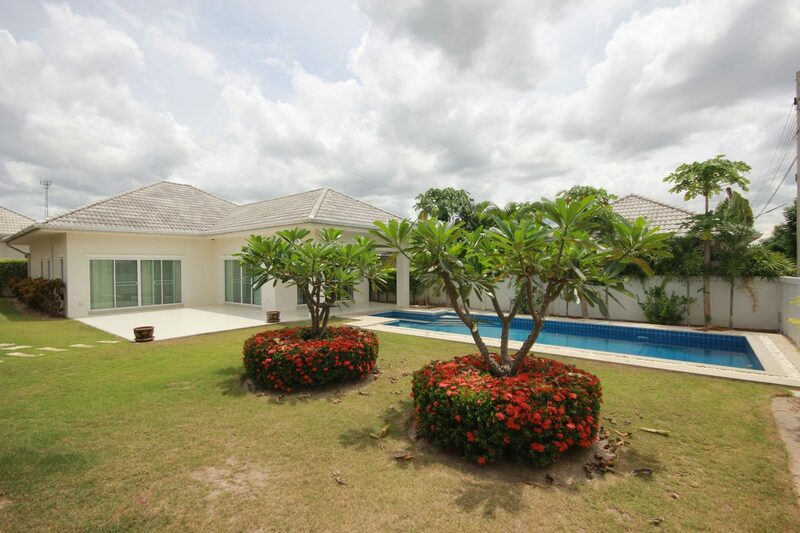 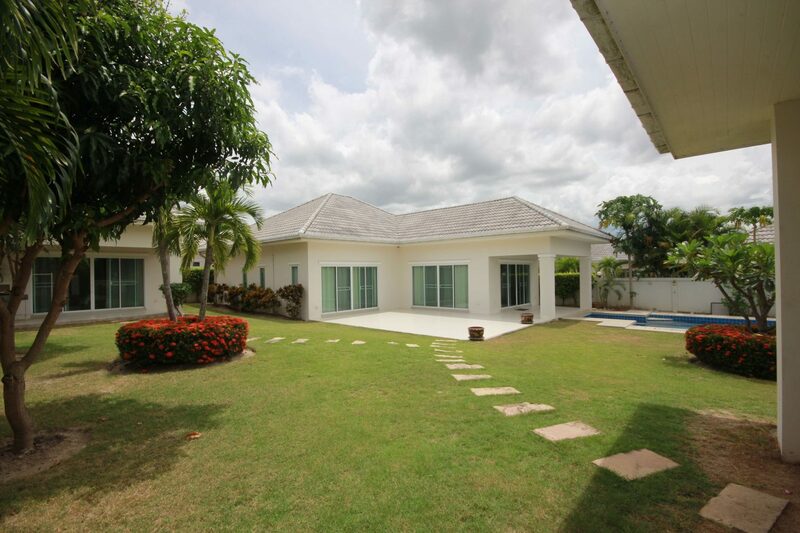 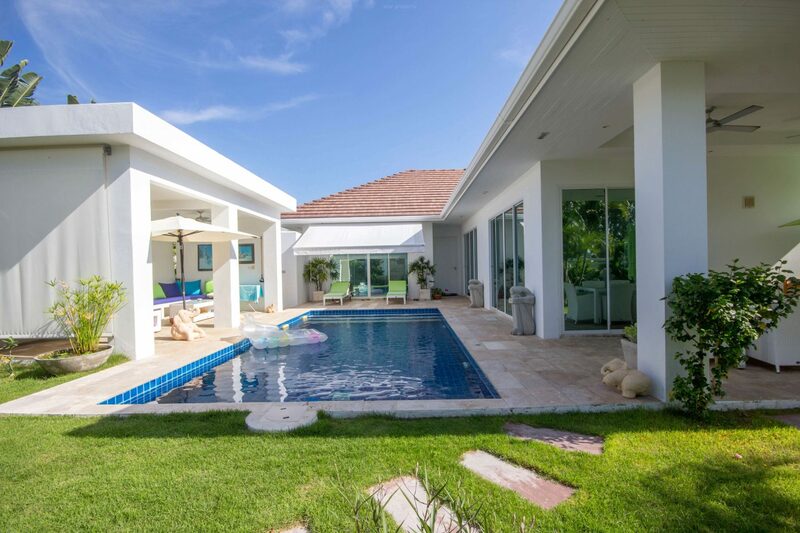 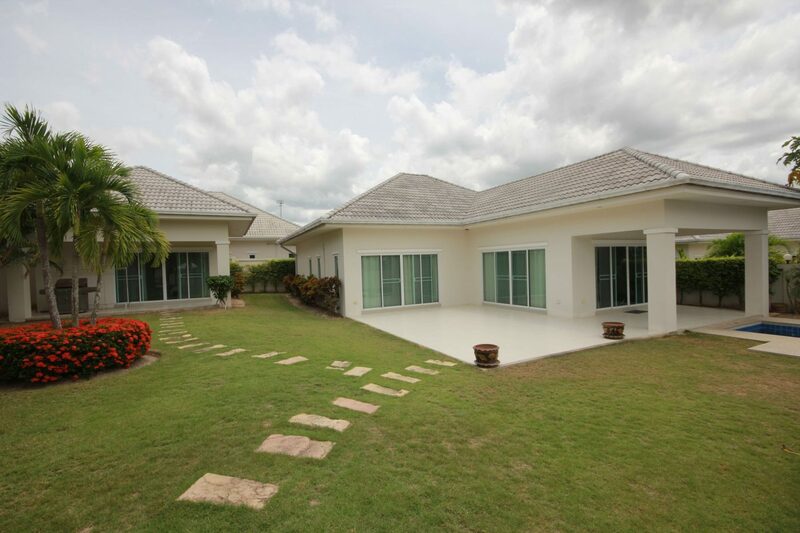 This beautiful villa is located only 7 km from Market Village. 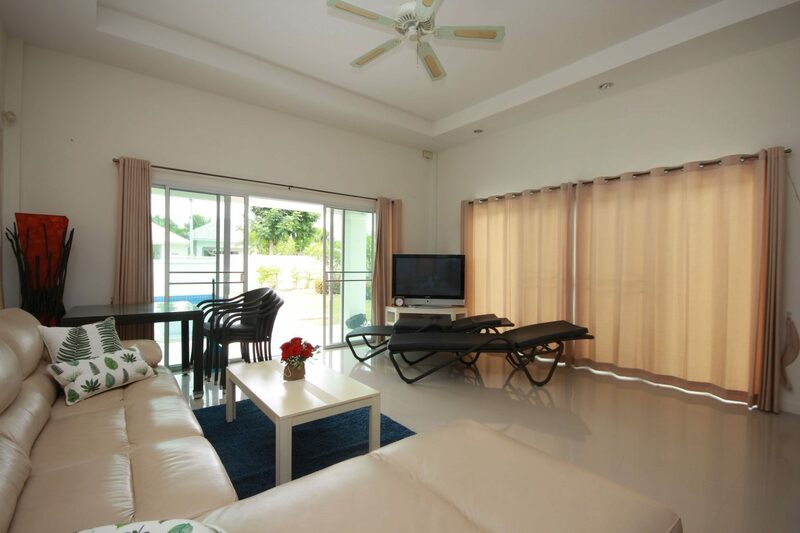 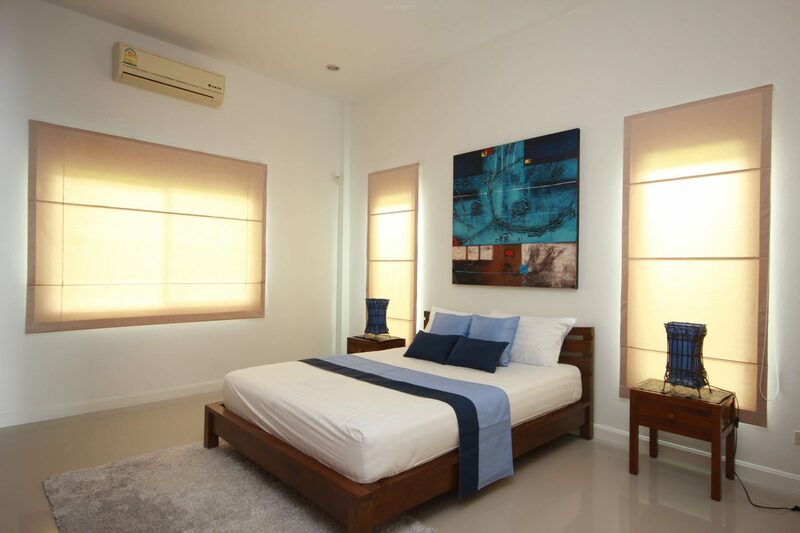 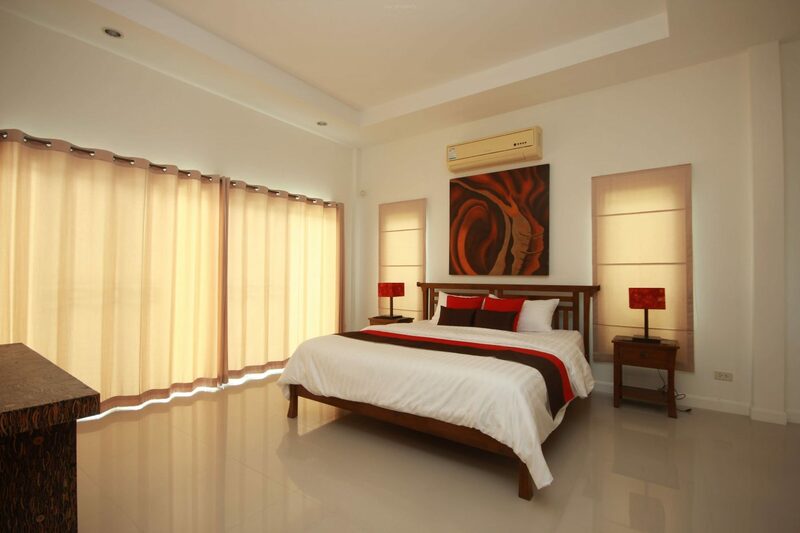 The villa is beautifully decorated and comes complete with a fully fitted kitchen and an air conditioner in every room. 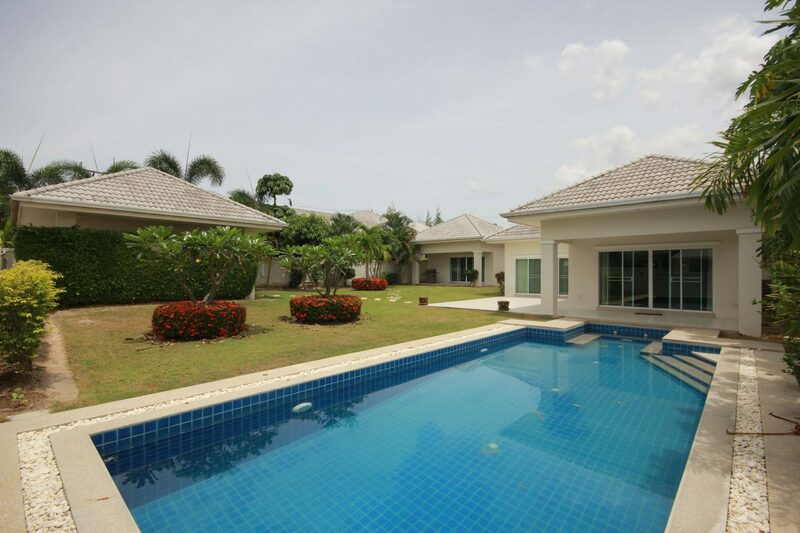 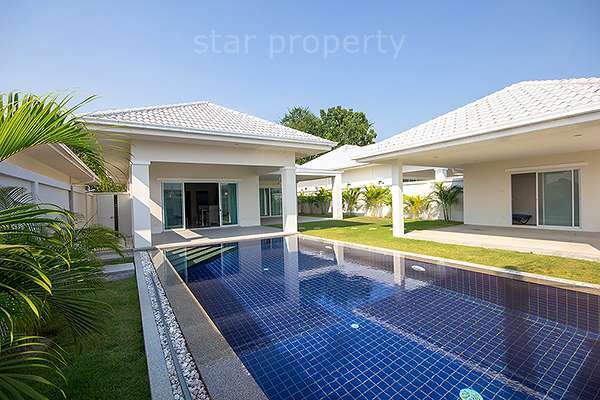 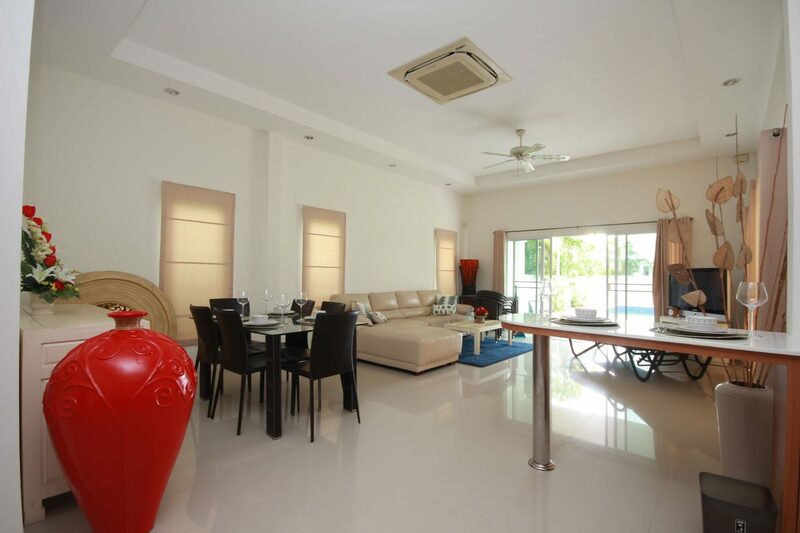 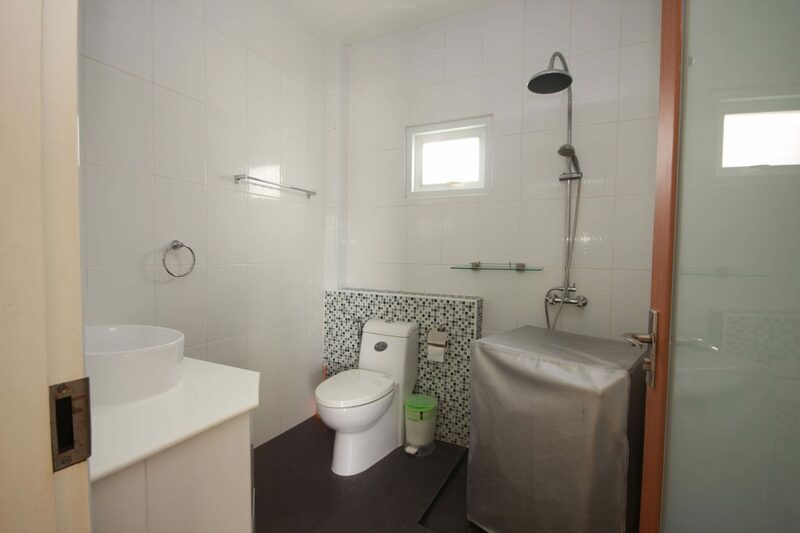 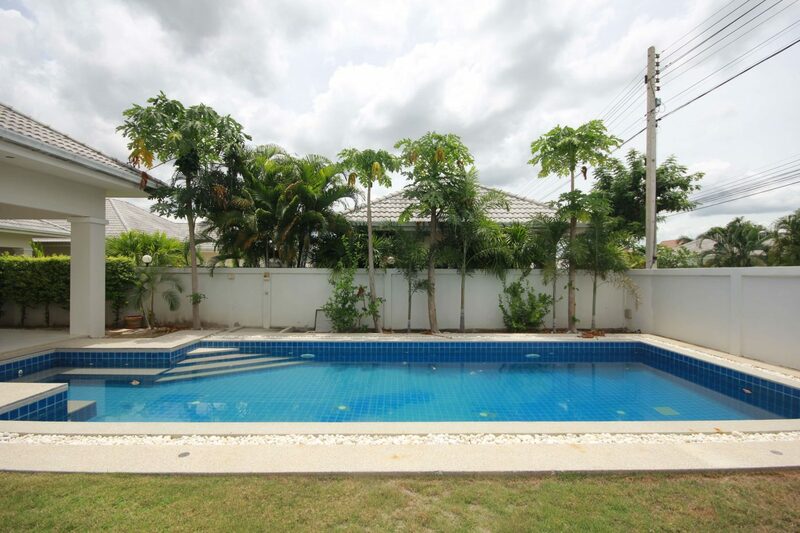 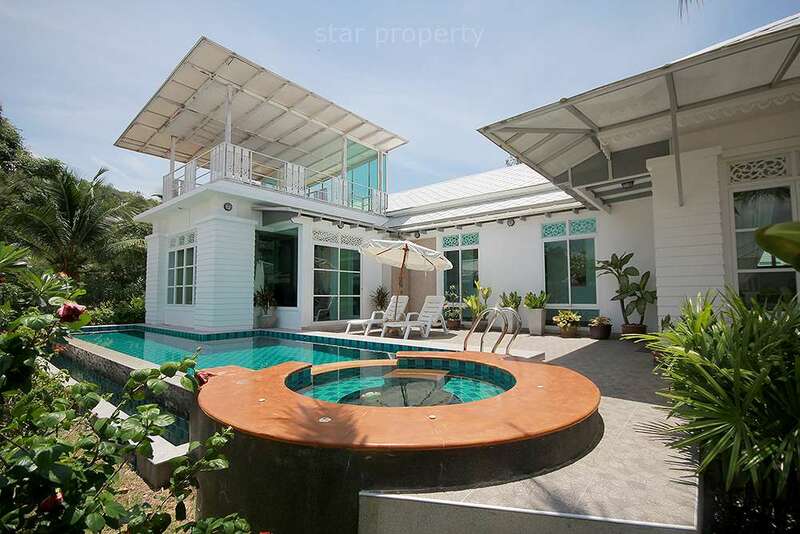 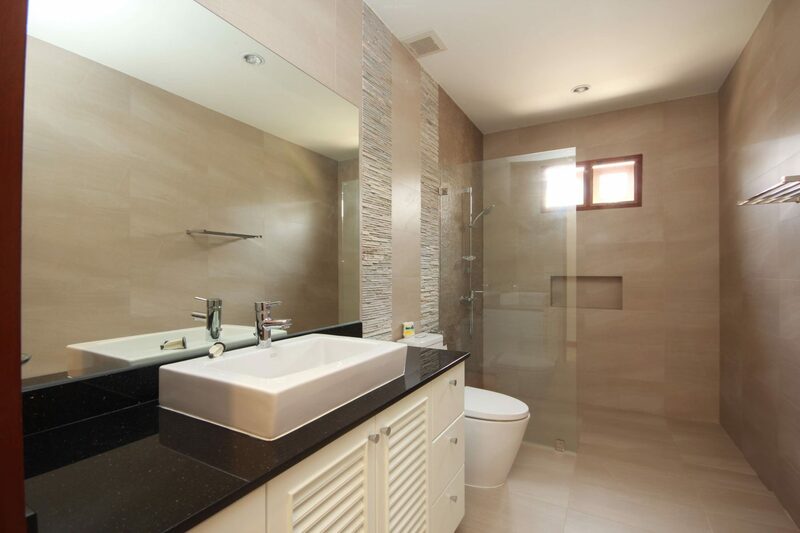 These homes are on 600 sqm of land and the living area is 165 sqm with private swimming pool.